Doesn’t everyone love a good party?! 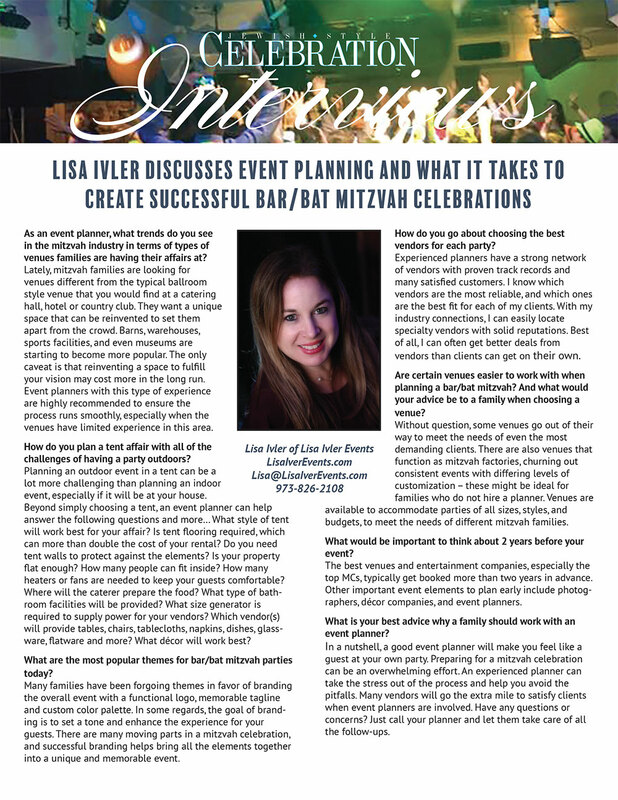 If you are considering any type of social event and you want to transform a venue, marquee, house or garden, Lisa Ivler Events will create a spectacular production to take your breath away while you relax and enjoy your guests. From Anniversary Parties to Charity Events, no event is too big or too small. Planning a children’s party? Our stunning children’s parties are all about creating a truly magical and memorable experience. We have an energetic team of professional children’s party entertainers, who are experts in balloon modeling, magic shows, dance, drama, party games and storytelling – the list goes on. 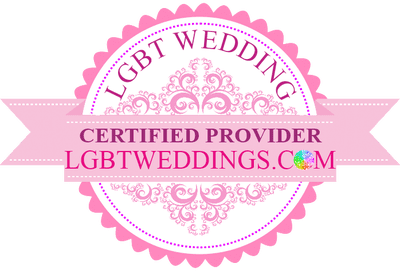 We offer a complimentary consultation so that Lisa can learn what you’re looking to accomplish, estimate a budget and take you through the planning process to create the party you desire. We can manage as much or as little of the process as you require. For those only requiring our Day of Coordination service, our price begins at $1500.00. The rate for full comprehensive planning is customized to your needs.